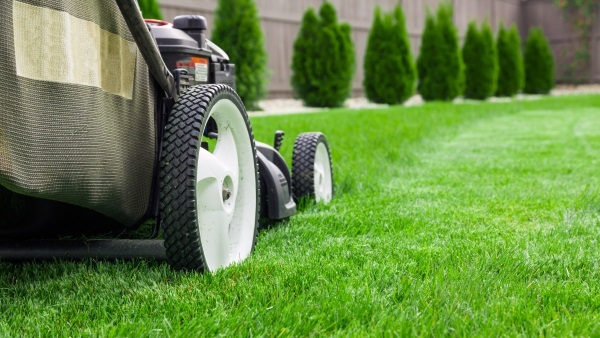 Contact our Local Landscaping Company to discuss your lawn care needs and schedule service. Our lawn care specialists will keep your property – residential or commercial – looking great year round. Not all yards are the same, and landscaping needs vary depending on size and plant life. We’ll create a custom maintenance plan for your property to achieve healthy growth and improved curbside appeal. 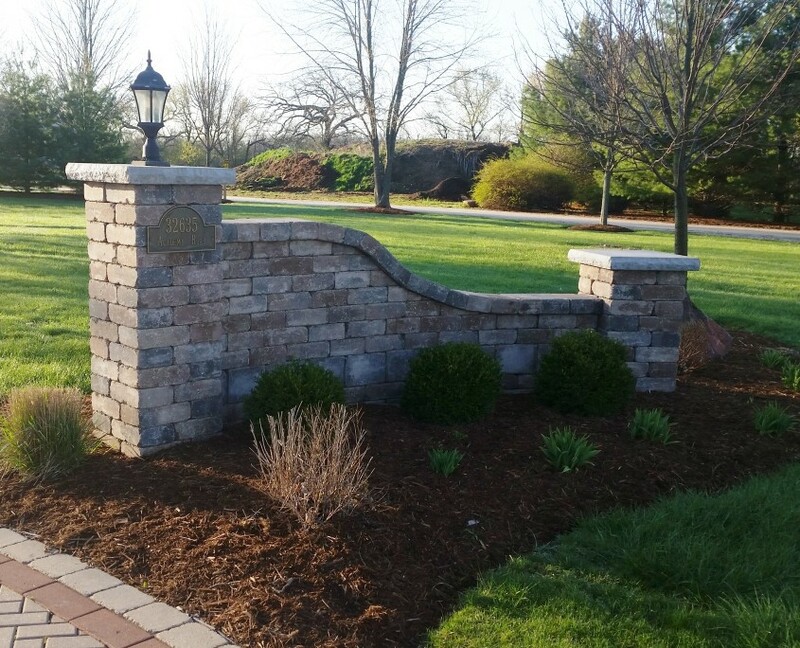 Koch Kuts is the premier choice of homeowners in Burlington, WI and the surrounding areas. We also provide excellent commercial and sport turf management too. Contact our landscapers to schedule lawn care maintenance in SE Wisconsin! Count on Koch Kuts for all of your landscaping needs – no matter the season. 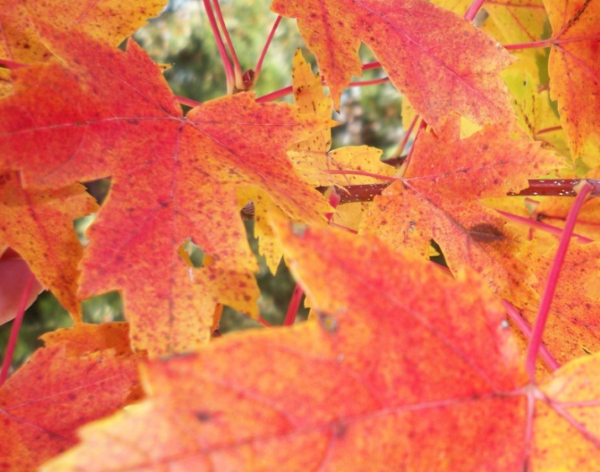 In the spring, we’ll prepare your trees, shrubs, and plants for a healthy year of growth. In the fall, we’ll clean up leaves and any debris left from the summer, aerate your lawn if necessary, and prepare your plant life for the coming freezing temperatures and snow. Our services don’t stop in the winter – we’ll be there to plow your driveway, removing snow while you relax in the warmth of your home.